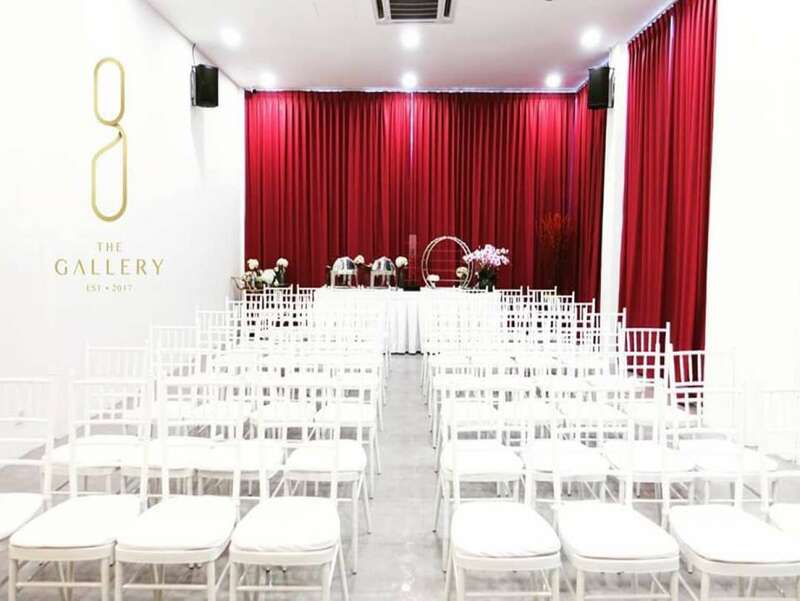 ARA Eventhall @ Gaya Melawati, otherwise known as Ara Partners, serves as a suitable and not to mention affordable spacious event venue to hold various types of occasions, whether celebrative ones or professional collaborations. 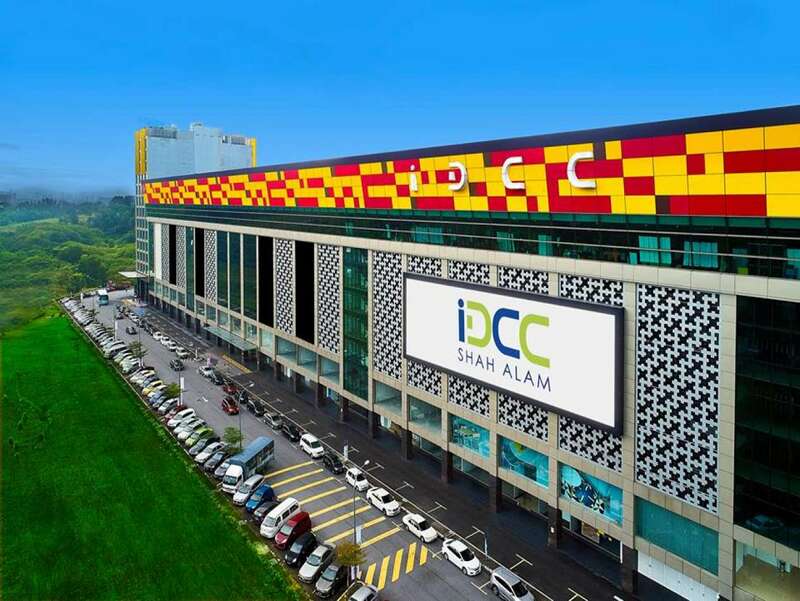 Ara Event Hall @ Gaya Melawati focuses on providing not only a modern-looking and relaxing environment for your event but great hospitality as well. 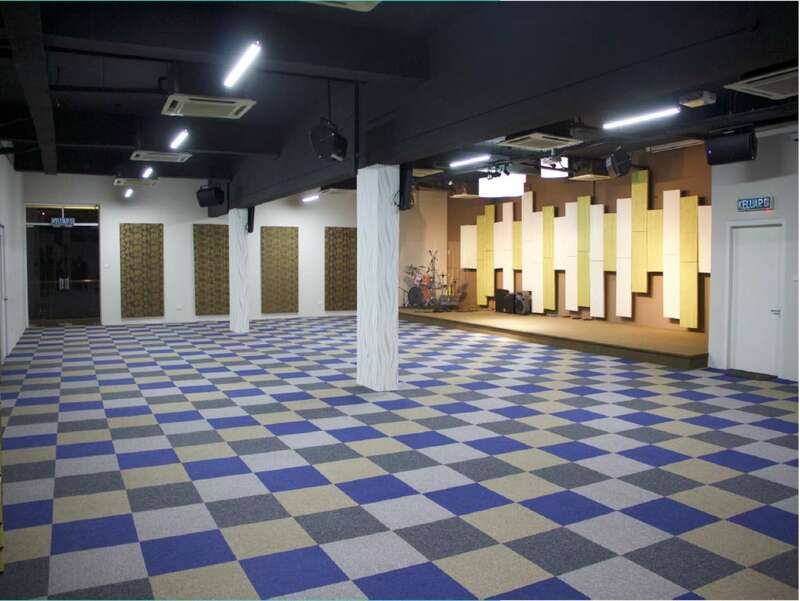 At ARA Eventhall @ Gaya Melawati, the arranged classroom setting can comfortably seat up to a 50 pax group or 100 pax if the accommodations are rearranged in theater style. The ceiling-high windows that allows natural sunlight to enter the room, providing a peaceful environment for ongoing events at ARA Eventhall @ Gaya Melawati. 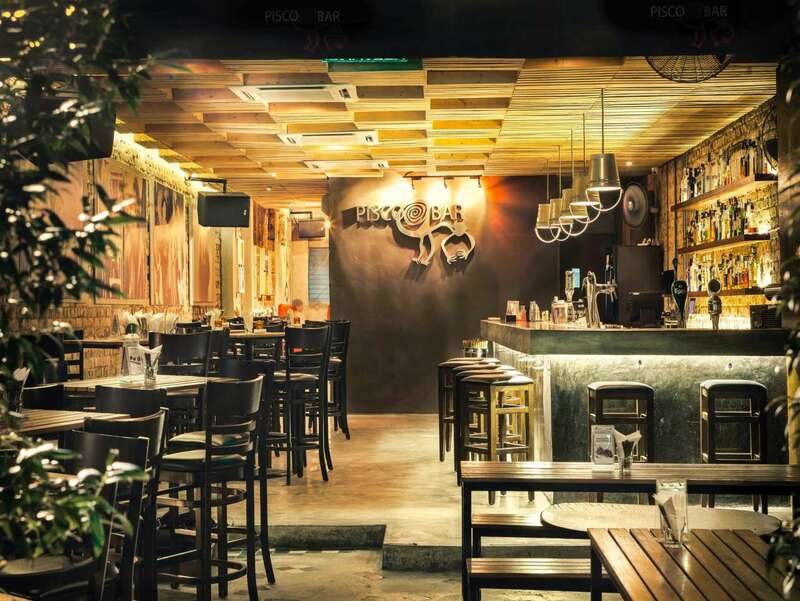 On top of that, ARA Eventhall @ Gaya Melawati also provides an outdoor space set with multiple tables and chairs. 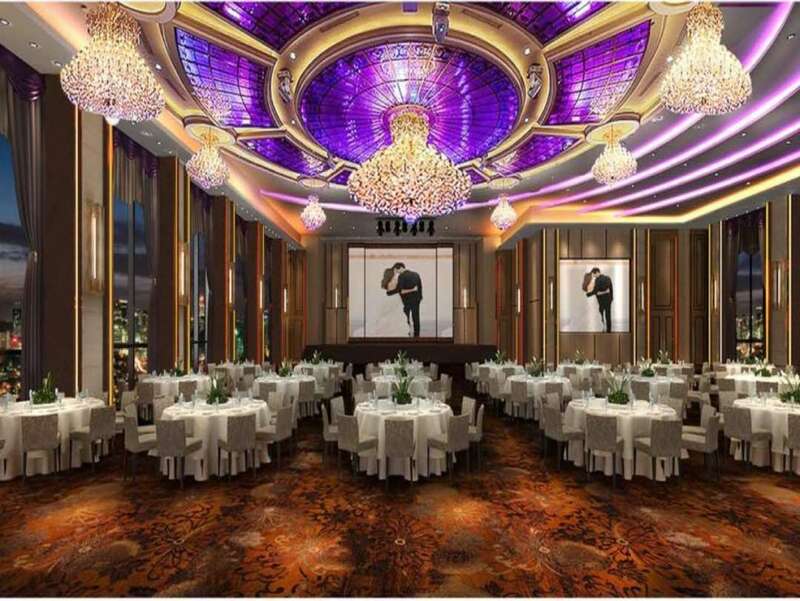 This area is fitting for dining or just meet-up collaborative events as the ample-spaced area is very open and suitable for social events. RM 350.00 for 3 hours ((FREE ½ HOUR BEFORE EVENT AND ½ HOUR AFTER EVENT). There will be an additional charge of RM 100 after 15 minutes for any event running over the contracted time limit. Last Update : 5/12/2017.